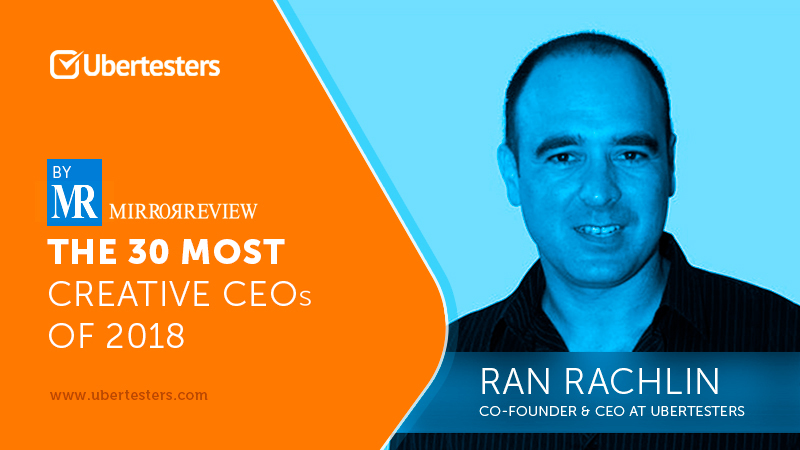 Ubertesters co-founder and CEO, Ran Rachlin, as one of the 30 most creative CEOs of 2018.
amazing team that helps us grow and succeed”. creativity, leadership, management, teamwork and his philosophy on success and how to get there. 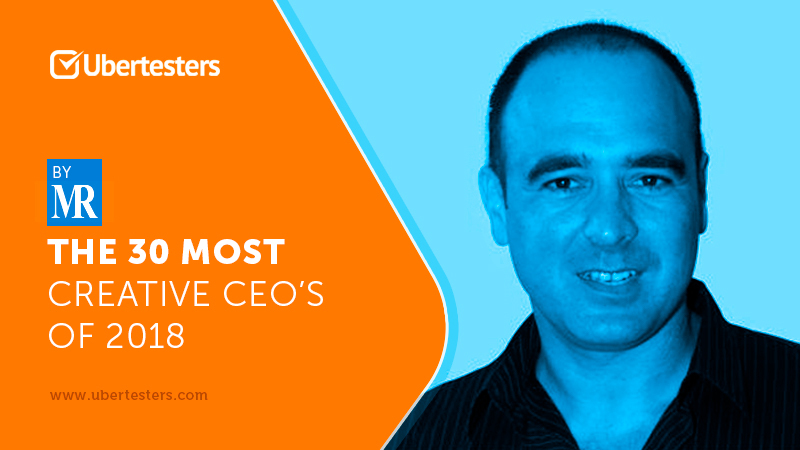 The interview also includes a detailed description of the Ubertesters digital testing services, especially the company crowd testing services. This service allows companies to use the power of the crowd and take advantage of Ubertesters’ large community of professional, global freelance QA testers. The community can test any digital product before launching it, making sure it’s bug-free and ready for market.